The Department of Life Sciences welcomes all new and returning students and staff for the 2018/2019 academic year. Together we can make this a great place to work, teach, study and serve our community. The course BOTN3402 Plant Breeding will not be offered for the 2018/2019 academic year. In addition, the following courses from the Horticulture major will not be offered: AGSL2401 Management of Soils, AGSL3001 Irrigation and Drainage and AGCP3406 Fruit Crop Production. BIOL2402 Fundamentals of Biometry, will be offered in the first 6 weeks of semester 1, while BIOL2407 Biological Evolution, will be offered in the second 6 weeks. ZOOL3406 Immunology will now be offered in the second 6 weeks of semester 2. 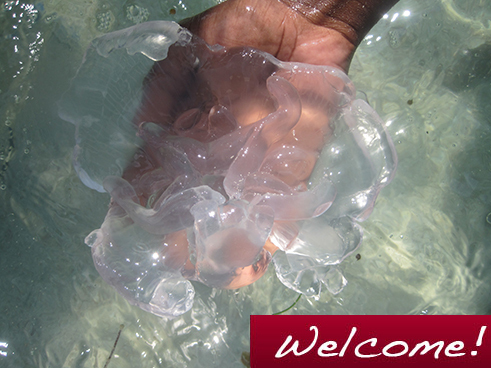 ZOOL3404 Parasitology will be offered during the first 6 weeks of semester 1. The prerequisites for ZOOL3403 Entomology were revised for 2015/2016 (more...). The prerequisites for BIOL2406 Eukaryotic Microbiology, ZOOL3407 Human Biology, ZOOL3406 Immunology and ZOOL3404 Parasitology were revised for 2016/2017. These revisions will allow students pursuing majors in both Life Sciences and Basic Medical Sciences to access the four courses. 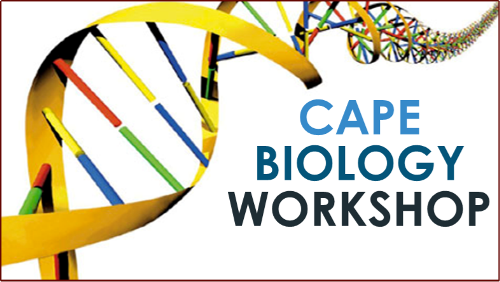 Life Sciences to host CAPE Biology Workshops in January 2019. The Department of Life Sciences seeks to realize the University's mission by making available, through excellence in teaching, research and outreach, high quality education and training for students of biology such that they are prepared to function as biologists in the regional and global arena. provide a range of advanced courses in the disciplines it embraces to students with a good general education. provide coherent and rigorous programmes of study which extend over three or four years depending upon qualifications at entry. expose students to recent developments in both theoretical and practical aspects of the disciplines. 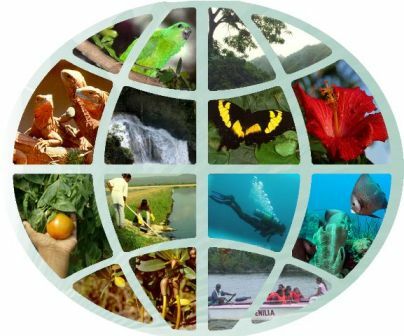 train students in the use of scientific thinking and methodology as an effective approach to interacting with, understanding and affecting the biosphere. use a variety of teaching and learning methodologies in the process of delivering its programmes of study. employ a range of assessment methods and techniques, to enable students to demonstrate the depth of their understanding and their capacity for independent thought. give guidance to students during and on the learning process as well as on the approach to the various disciplines themselves.